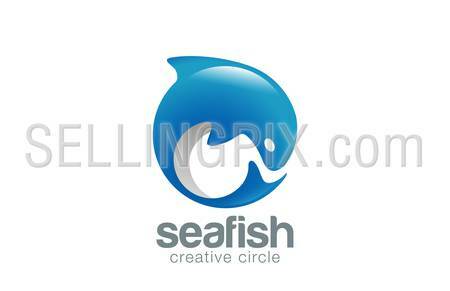 Abstract Fish Logo Dolphin design vector template. 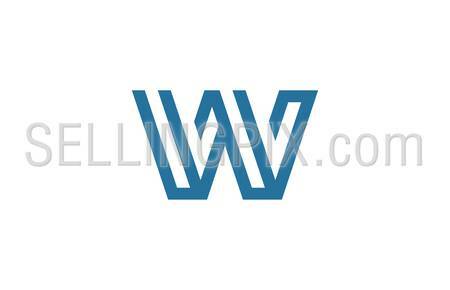 Fish Market Store Shop Logotype concept icon. 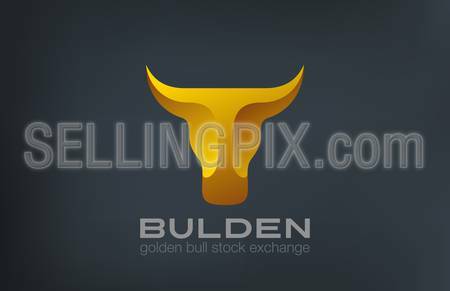 Golden Bull Head Logo design vector template. 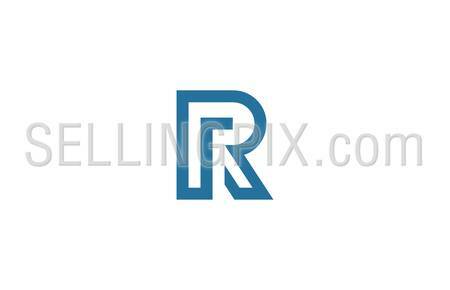 Stock Exchange strategy 3d logotype concept icon. Symbol of Power, Strength. 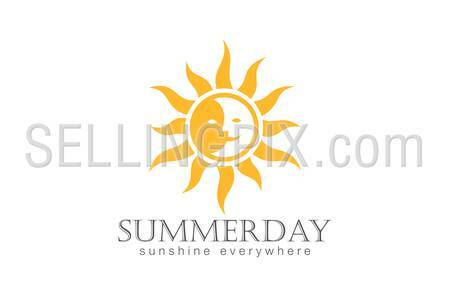 Sun Logo design vector template. 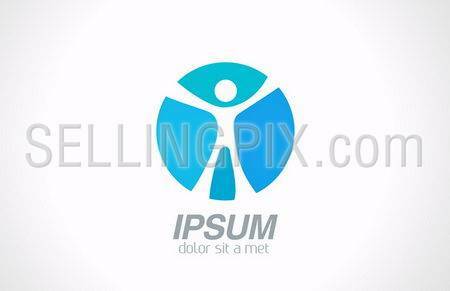 Day Night Sun Moon Logotype concept icon. 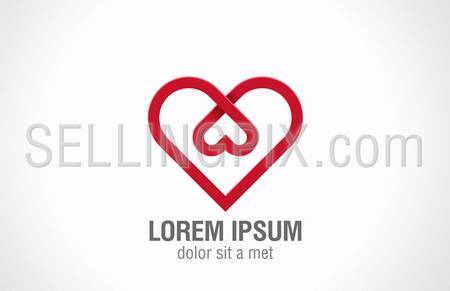 Man abstract logo template. 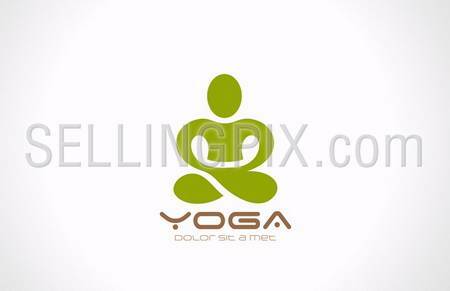 Sport, fitness, media, health icon Vector.